GeoAg Solutions, Inc. provides easy-to-use time-keeping solutions for domestic and H2A labor. Streamline your payroll with electronic records, allowing your operation to upload information from the field, improve accuracy, and eliminate the need for handwritten timesheets. 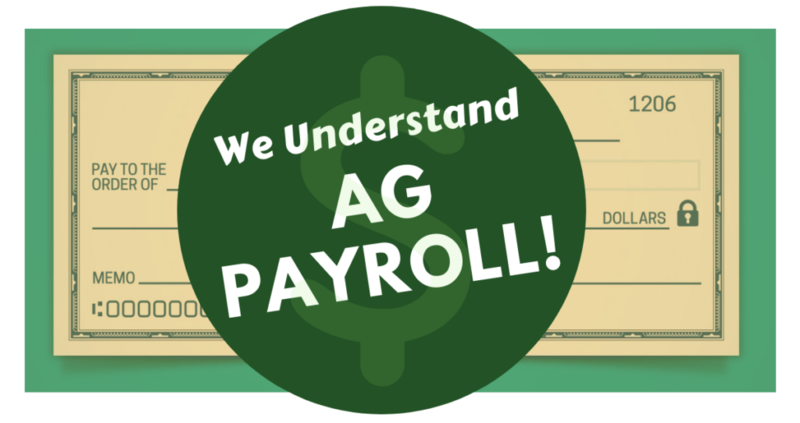 You can even view, manage, and import data into your payroll system for increased efficiency. 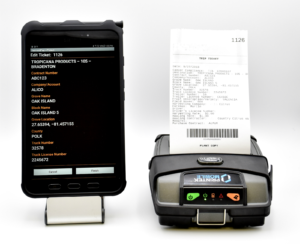 Say good-bye to barcode stickers…this electronic ticketing system collects, prints, and transmits trip ticket information directly from the field for all processors, packinghouses, and other supply chain handlers. 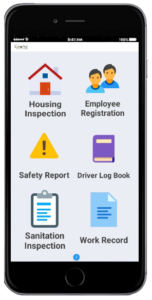 Convert your paper forms and records to digital…all customized and easy to collect and share information on any mobile device. We also offer payroll handling and processing through our professional payroll service partners. Use our relationships in the industry to identify the best fit and service for your business needs. Save money with easy, on-demand wireless data. 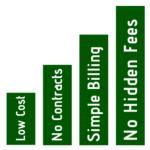 Purchase your wireless data from someone who understands the seasonal nature of your business. For customers who prefer the conveniences of mobile wireless data vs. the limitations of wi-fi only equipment, we provide turnkey wireless data services with easy activation/deactivation. Why pay for wireless data you aren’t using? Custom wireless data plans are available. 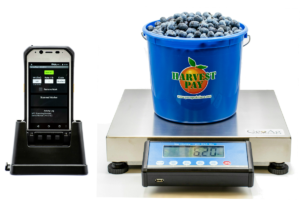 We can help you comply with requirements for food safety and traceability, BOLs, inventory management, labeling, and more. We have over 15 years providing the ag industry with out-of-the-box solutions to help streamline grower and harvester operations and assist with regulatory compliance. Do you need help with something in your operation? Contact us and let us know what you need… maybe we can help!